RRB Group D ADMIT CARD 2018 for Group D Vacancies against 62907 Posts is now available. 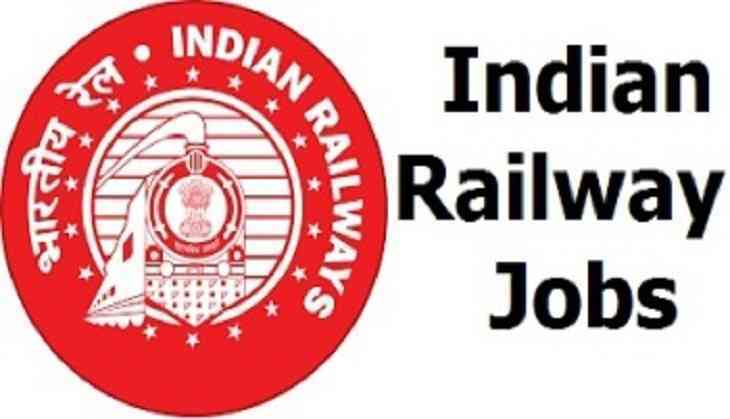 You can download the Admit Card from the Railway Recruitment Board Official Website or also by clicking links below .The candidates applied for the RRB Group D Recruitment 2018 can download the RRB Admit Card & must bring with them during exam time. 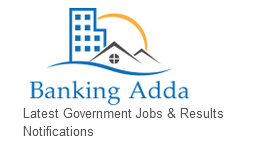 Candidates are also advised to visit on the www.bankingadda.in or RRB Official website from time to time to download the RRB Group D Admit Card 2018 as exam dates are already announced by the Recruitment Board. The written Examination will be starting from 17 September 2018 to 06 December 2018. Candidate applying for RRB Group D Recruitment 2018 must have 10th Pass & have NAC(National Apprenticeship Certificate) granted by NCVT.